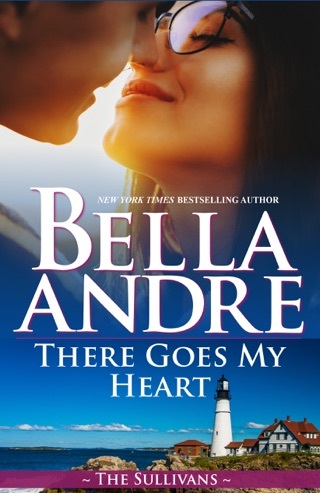 Bella Andre's New York Times and USA Today bestselling novels have been #1 bestsellers around the world and she has sold more than 6 million books so far! Known for "sensual, empowered stories enveloped in heady romance" (Publishers Weekly), her books have been Cosmopolitan Magazine "Red Hot Reads" twice and have been translated into ten languages. She also writes "sweet" contemporary romances as Lucy Kevin. 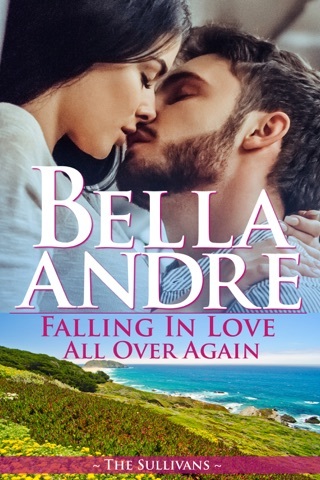 There are more than 50,000 5 star reviews for Bella Andre's books on Goodreads!s. She also writes "sweet" contemporary romances as Lucy Kevin. Loved it! The Sullivans are my favorite literary family. Their passion, their tenderness, the true love they express is always a treasure to read. Smith and Valentina are truly a Hollywood happily ever after. Perfect follow up to my favorite couple! !